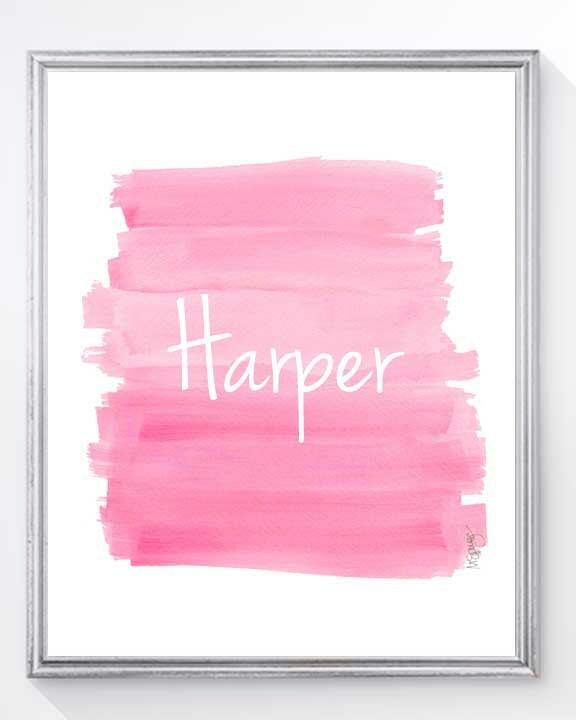 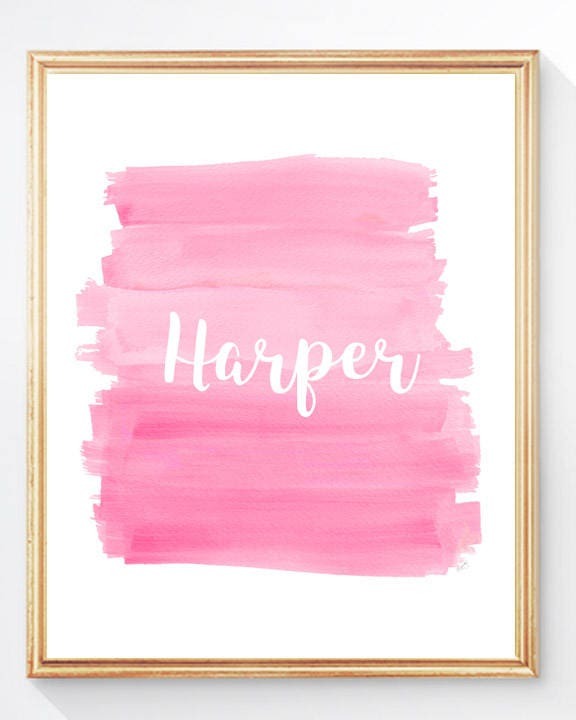 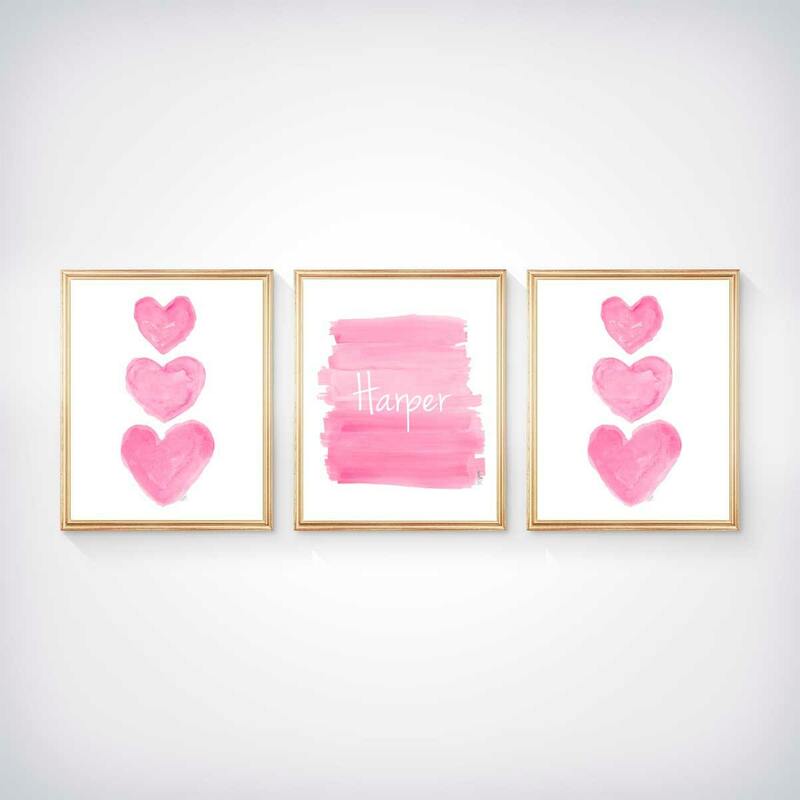 A pretty set of 3 - 8x10 prints featuring a personalized hot pink ombre art print coordinating with a heart trio print on each end. 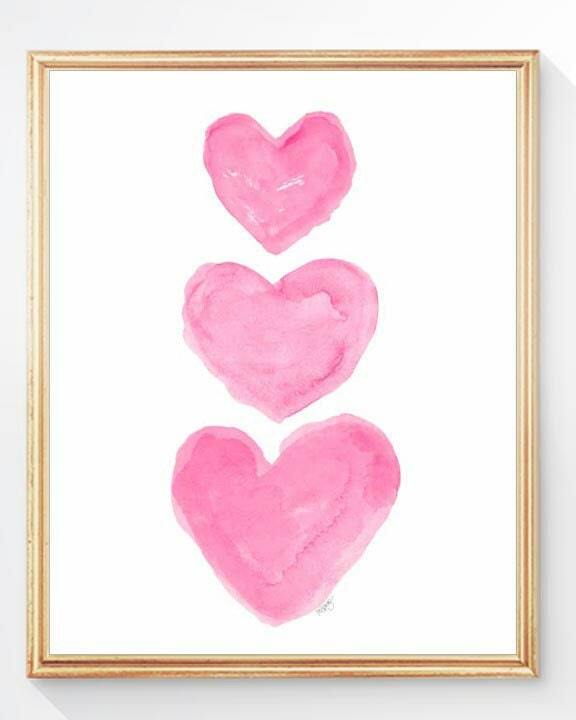 Recreated from my original watercolor paintings. 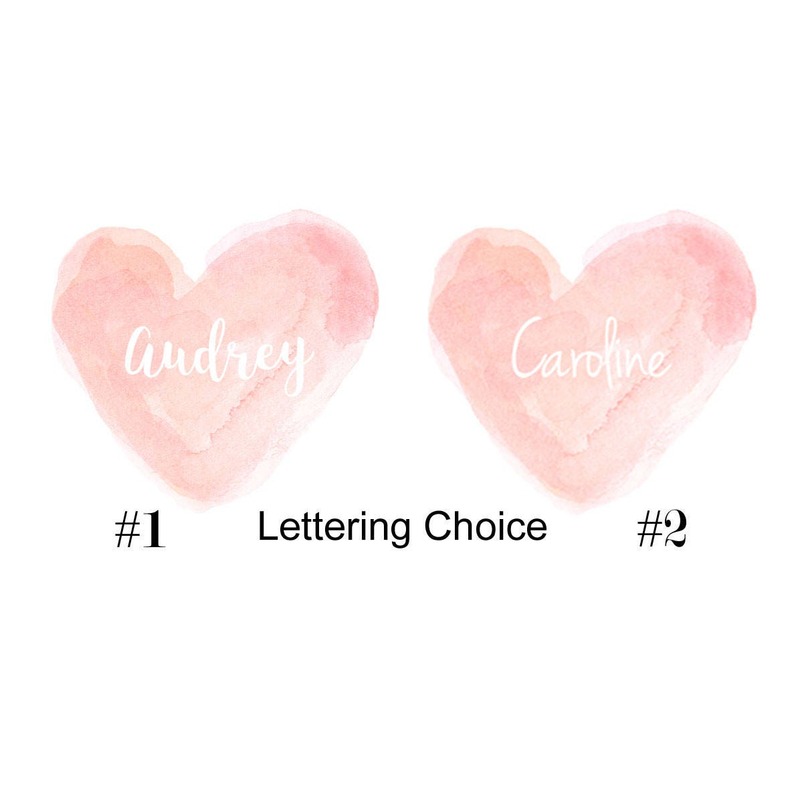 Just put your special name in the notes to seller at checkout.